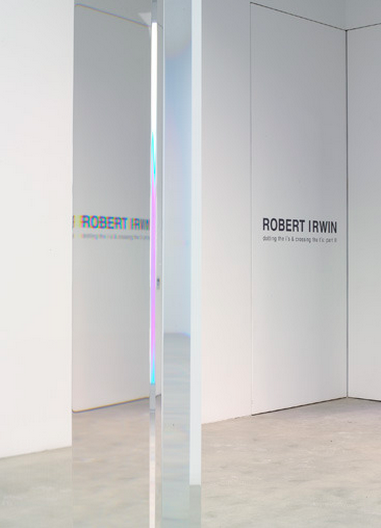 A pioneer of the Light and Space movement in 1960s Los Angeles, Robert Irwin made monumental contributions to the conceptual art practice, bringing considerations of interrelation, perception, condition and experience into the broader art lexicon. Continuing an ongoing exploration of Irwin’s 40-year career, the Pace Gallery in New York is currently hosting a large-scale exhibition of new works. 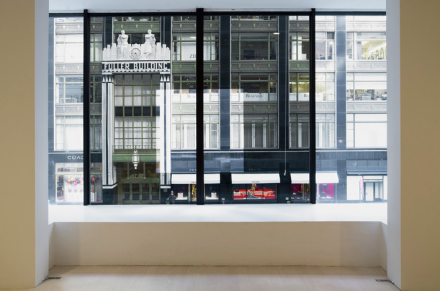 Spread across two galleries, the works include a site-specific installation at Pace’s 57th Street gallery, and, at Pace’s 25th street location, the realization of a design first imagined near the end of Irwin’s studio practice in the late 1960’s. 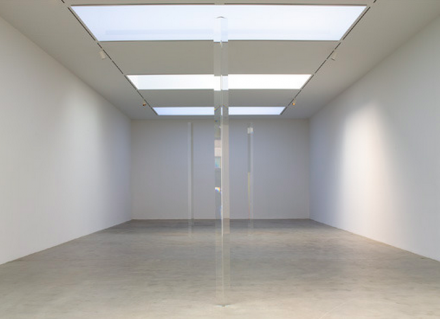 At 25th Street, Irwin has installed several towering acrylic prisms within the gallery space. 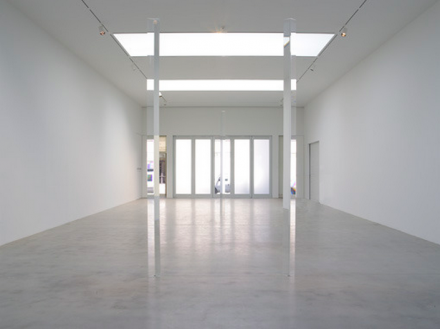 Almost completely transparent, the columns stretch from floor to ceiling, bending the light around them, and fundamentally altering the lighting of the room. Exploring the interaction of the columns with the room and with the viewer, the pieces were conceived in 1969 but left uncompleted until recent developments in structural technology made the project’s construction possible. At the 57th Street location, the artist has created a site-specific installation, elaborating on his ideas of interaction. 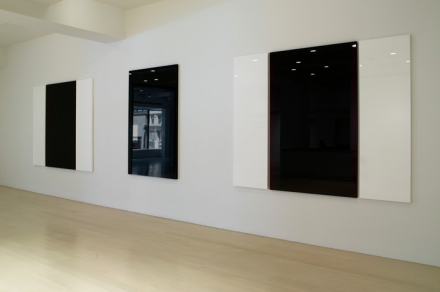 Filtering light through the gallery’s enormous windows, Irwin has mounted a number of panels on each wall that reflect outside light and shift as the viewer moves from piece to piece. Otherworldly in execution, the installation consistently reinforces the subjectivity of position, changing the view from each vantage point. Showing the complex language Irwin has developed over his storied career, the two parts of Dotting the i’s and Crossing the t’s is a fascinating look at the ground Irwin has covered over 40 years and how technology has finally caught up to his most ambitious and visionary ideas. 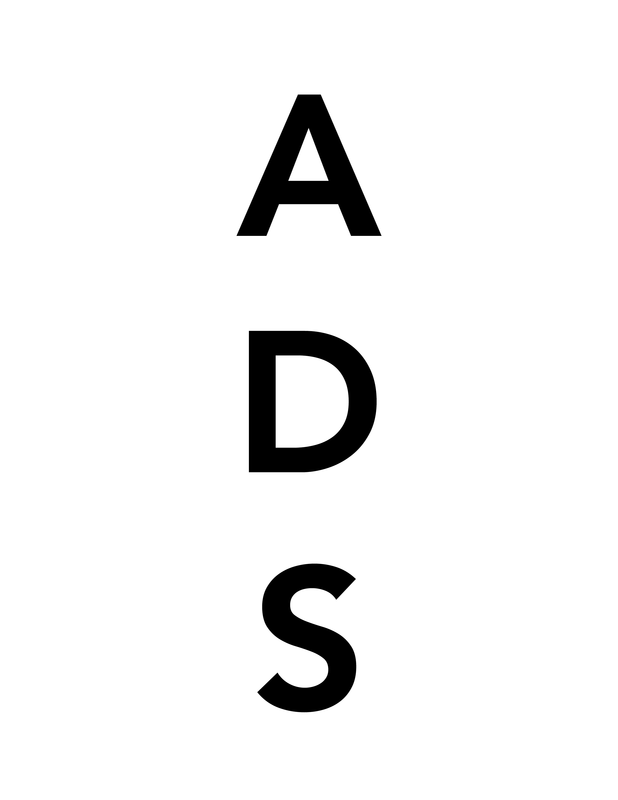 This entry was posted on Friday, October 19th, 2012 at 8:29 pm	and is filed under Art News, Go See. You can follow any responses to this entry through the RSS 2.0 feed. You can leave a response, or trackback from your own site.